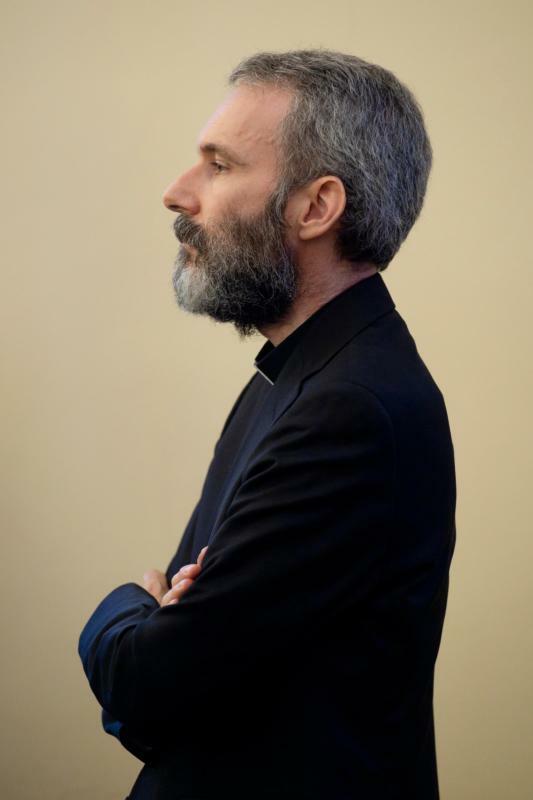 The Vatican press office said a decision regarding Msgr. Capella by the Congregation for the Doctrine of Faith would be made at a later date. The congregation’s investigations of clerical sexual abuse cases is separate from how those cases are handled by criminal courts.